Brackish water is a mix of fresh water and saline water. It occurs where oceans meet outwardly flowing rivers and streams. Examples of brackish water include estuaries, mangrove swamps, and salt marshes. Brackish water is the natural habitat for a diverse group of aquatic animals that have adapted to the environment. 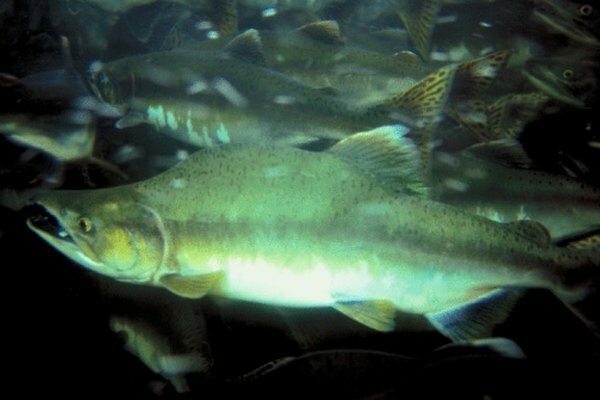 Many animals that thrive in brackish waters can cause health problems to humans who eat them. Many organisms live in the habitat of a brackish river. Brackish rivers are fast-flowing regions and are found at the end of the outward-flowing rivers that empty into estuaries. 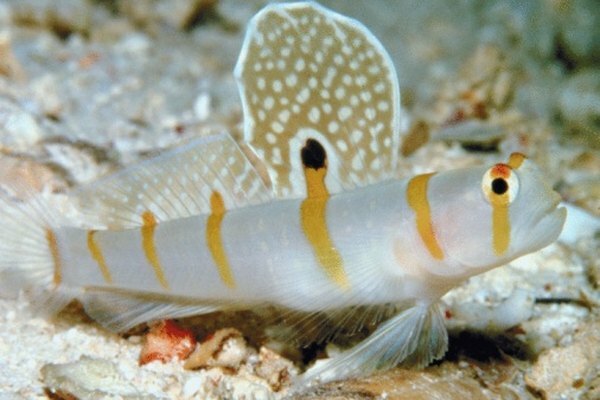 Fish that live in that environment include bumble bee goby (Southeast Asia), molly (southern USA), knight goby (Southeast Asia), glassfish (Thailand and India), Celebes rainbow (Celebes Island), green spotted puffer (Southeast Asia), figure eight puffer (Borneo and Thailand), orange chromide (India and Sri Lanka), Ceylon puffer (India), Siamese tiger fish (Borneo and Thailand), and targetfish (Southeast Asia). 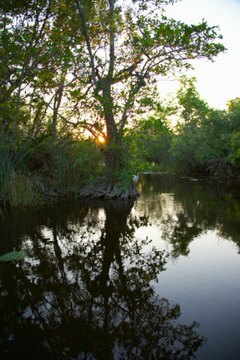 A diverse group of organisms live in the brackish waters of mangrove swamps. Mangrove swamps are areas of part land, part slow-flowing water, covered in floating plants and mangrove roots. The inhabitants of brackish mangrove swamps include archerfish (Southeast Asia and Australia), mudskippers (Southeast Asia and Australia), fiddler crabs (Southeast Asia and Australia), and anableps (Central America). Euryhaline organisms have the natural ability to adapt to a variety of environments, including salty waters. These organisms include the fish called molly, a brightly colored livebearing fish, and the European shore crab. Other euryhaline organisms found in brackish waters include the bull shark, herring, lamprey, puffer fish, salmon, shad, striped bass, sturgeon, tilapia, and trout. 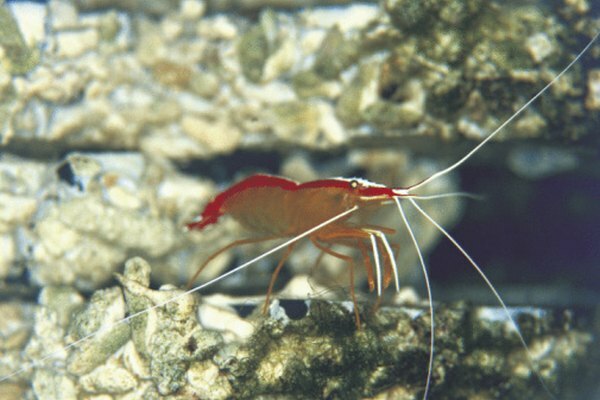 While some euroyhaline organisms live out their lives in brackish waters, others have a life cycle that involves migration from one type of habitat to another. Many other organisms also live in brackish waters. 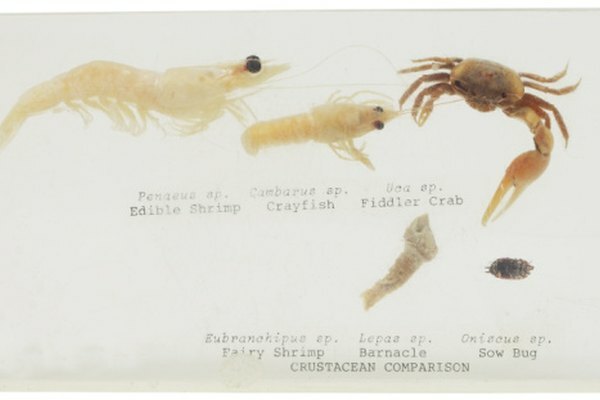 These include various types of shrimp, including brine shrimp, freshwater shrimp, marine shrimp, hard-back shrimp, tiger shrimp, white shrimp, brown shrimp, pink shrimp and giant freshwater shrimp. Other organisms also include various types of prawns including freshwater prawn and yellow prawn. Different types of crabs also live in brackish waters including blue swimming crab, blue crab, mud crab, spiny lobster, Indian prawn, Japanese prawn, banana prawn and green tiger prawn.